Waikiki is perhaps one of the most popular and frequented neighborhoods in Hawaii. Known for its attractive beaches and vibrant shopping scene, Waikiki is truly a gathering place for tourists and locals alike. Beyond the sandy beaches, resorts and world-class shopping hot-spots, there is a variety of activities and popular places that tourists and residents frequent. A variety of topnotch restaurants, bars as well as cultural and historical locations can be found in this neighborhood. Waikiki is also home to the Honolulu Zoo and the Waikiki Aquarium. Waikiki is bounded by the Ala Wai Canal to the north and east, the Diamond Head crater to the south and the Pacific Ocean to the west. During the early 19th century, Waikiki was an area of wetlands with fishponds, taro patches and rice paddies that was fed by streams from valleys atop Honolulu. Waikiki, which means spouting water' in Hawaiian was one of the most fertile areas on Oahu. It was also a favorite spot of Hawaiian royalty who built cottages along the beachfront. During the 1920's the government started to build what would eventually be the Ala Wai Canal, which drained the wetlands and pave the way for more development .It is now home to about 23,000 residents who call this neighborhood home. The two main streets: Kalakaua and Kuhio Avenues are home to a great mix of food, shopping, dining and other fun activities that make this neighborhood one of a kind. 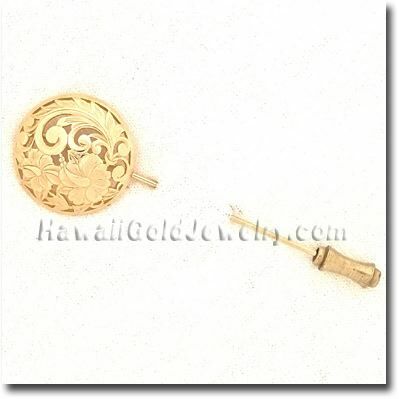 View Waikiki, Hawaii primary directories. businesses, non profits, public, government and jobs. See photos and videos of your favorite Waikiki, Hawaii businesses, events and groups. 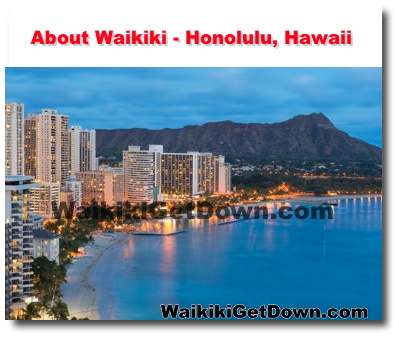 Get the word out about your business, news, calendar event, etc in Waikiki, Hawaii for free!